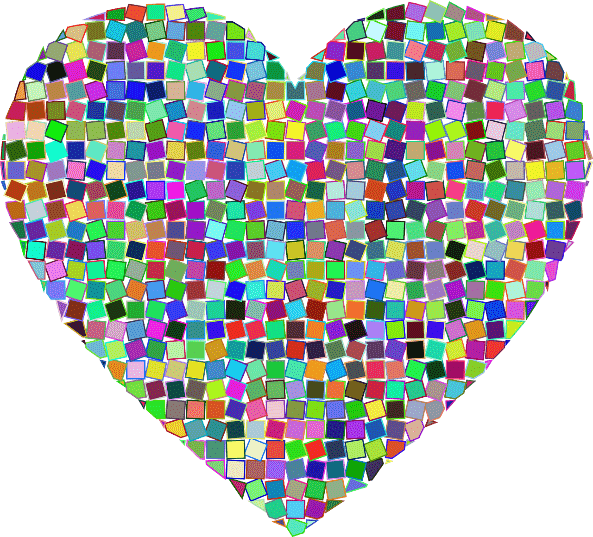 Originally published on the blog Hiiltä ja timanttia: Qualified Empathy – the new superpower! Can using aesthetic methods help you flourish? Informal learning opportunities, like Service Learning projects (Engaged scholarship) (Trad 2013). Movie review reflections (Briggs, Fox & Abell 2012). Self-assessments: different types of empathy self-evaluation measures (e.g. The Empathy Scale for Social Workers, ESSW) (King, S. & Holosko, MJ 2011). What if, instead of focusing on the verbal, oral or written reflection of learning, holistic experiences would be emphasized when teaching critically important empathy skills? 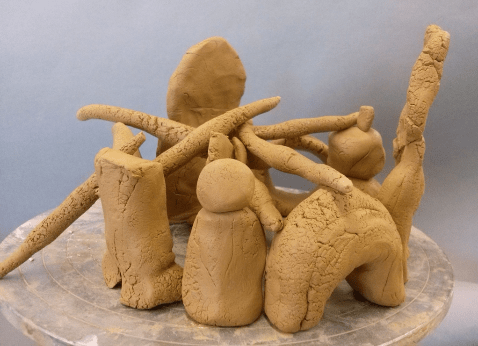 In this blog text, we introduce a way of teaching empathy through aesthetic learning by using creative, multisensory methods. Austring and Sørensen (2012) have shown that aesthetic methods are particularly efficient for expressing and interpreting emotions. When working with our first year Bachelor’s students, we gave them a series of versatile and inspiring visualization and visual art tasks through which they could develop an experiential understanding of empathy. 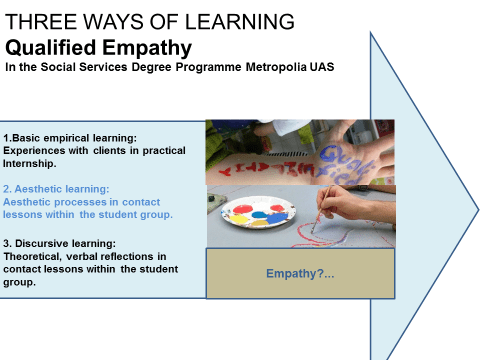 How did we practically implement the Teaching and Learning of Empathy in the Social Services Degree Programme at Metropolia UAS? The qualified empathy learning process took place in a sixteen-calendar week timeframe during the first-year studies. The participants were students (n=47) from the Social Services degree programme (2015- 2017*). Two study modules were included: 1) Individual and Community Counselling (5 cu) and 2) Supporting Daily Lives through Social Pedagogical Work and the first internship (15 cu) (Metropolia Degree Programme Curriculum, 2016). During the Individual and Community Counselling course, the students were guided through the three ways of learning and introduced to the theoretical underpinnings of empathy as well sensory activation exercises such as visualization and reflection (discursive and aesthetic learning). Students took part in a storytelling/visualization exercise focusing on refugees fleeing to Europe. As this topic has been very prominent in the media and public discussion, we wanted to help the students get in touch with the emotional dimension that the refugees themselves might be experiencing. Images and sounds were used in the background as students were instructed to close their eyes and listen to the story while visualizing in their heads the thoughts and emotions a young refugee boy travelling with his younger siblings might be experiencing while crossing a storm-tossed sea in an overloaded boat. Afterwards, students were asked to ponder on their experience and then share and reflect with the group what emotions and thoughts they had. We then discussed the different understandings they had from reading and learning the factual information about the refugee crisis (discursive learning) and the more experiential understanding after the visualization and reflection exercise (aesthetic learning). This was then reflected back onto the previously explored theoretical framework of empathy as discussed by Gerdes and Segal (2009) regarding the components of empathy (cognitive processing, affective response and conscious decision-making). 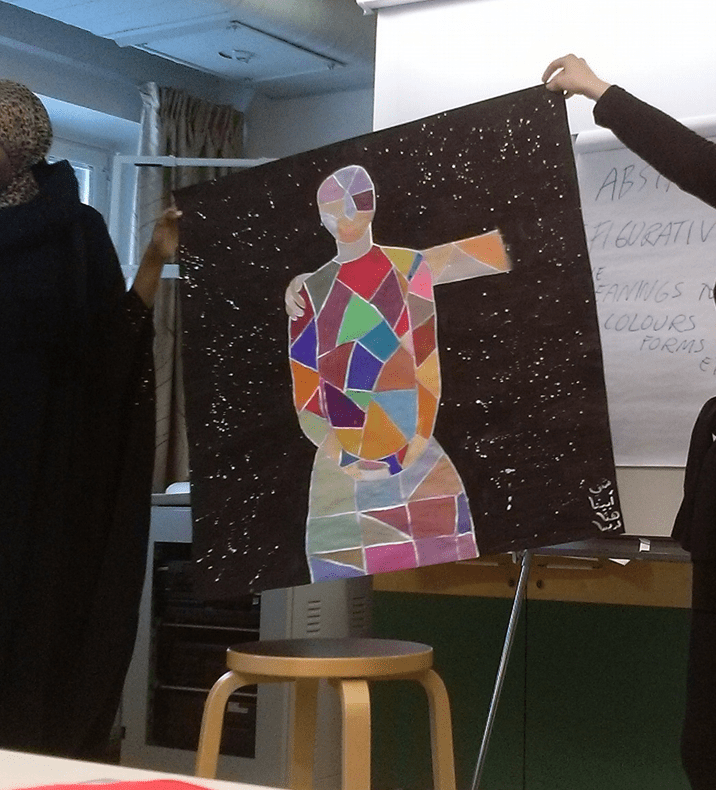 During the Supporting Daily Lives and Internship module, students used visual arts as the method of exploration. They used gouache paints as a medium to express their understanding of how they ‘feel’ when they feel empathy, and then expressed it through color choices and use of paint. Some groups decided not to communicate verbally while they were working. Giving meanings to different colors, brush movements and simultaneously mirroring other group members’ body gestures and reactions helped them when trying to describe and express their own understanding of their feelings of empathy towards others and other’s perspectives on the matter. 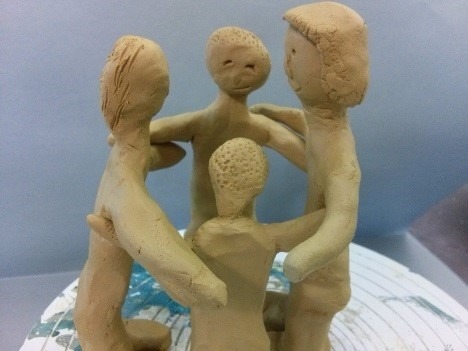 The core questions in teaching empathy by using aesthetic methods were: ‘How do I feel, when I feel empathy?’, ‘How do I understand another person’s experience’ and later ‘How do I refine the feeling of empathy to qualified empathy towards the client and what does it mean?’. So…how did the students experience the process? During the one-semester long process, starting from the counselling course and ending with the internship, the students moved from defining the concept as “the skill of stepping into another’s shoes” and were verbalizing it in more “qualified” terminology such as “Qualified Empathy means supportive rather than reactive actions to client situations”. By this, they meant to say that the social services provider is not solely reacting according to their own feelings but is rather reflecting on and transforming their own feelings into actions that support the clients. The quotes and pictures below show how students reflected verbally and through art on their own learning. This process helped them to concretize their learning because they had to explain it to someone else. Although the process of teaching empathy skills has traditionally focused on the verbal, oral or written reflection of learning, research has not systematically reviewed holistic ways of learning empathy in the literature. 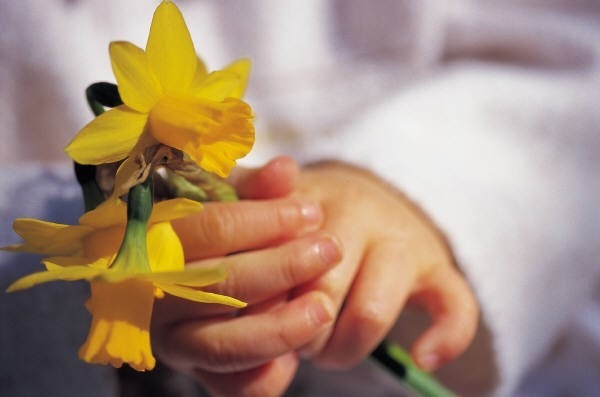 We feel that it is vital to raise awareness about how important aesthetic methods can be in helping students to understand and experience the development of their empathy skills in a safe and creative environment. If we expect the people we serve to engage with us in an authentic manner, is it not important that we teach our students to engage authentically in the learning process themselves? Aesthetic methods give us an efficient method to access the often-unexplored territory of the individual’s perceived experience. For social and healthcare providers, we think it is also essential to raise the student’s awareness of their own emotional capacity and ability to use their empathy skills so that they can protect themselves from compassion fatigue and burnout. We would like to leave the reader with the following thought: while the social and healthcare fields have a great need for practitioners to be able to access and ethically use their empathy skills when working with vulnerable populations there is the larger question of the importance of people working humanely and empathically in other fields which have human interaction as part of their process. Those readers living their adventure in other contexts such as business, engineering, IT, and education we would love to hear your thoughts and ideas in the comments section. How could your field benefit from learning empathy skills? Writers are lecturers in the Social Services Degree Programme at Metropolia UAS. 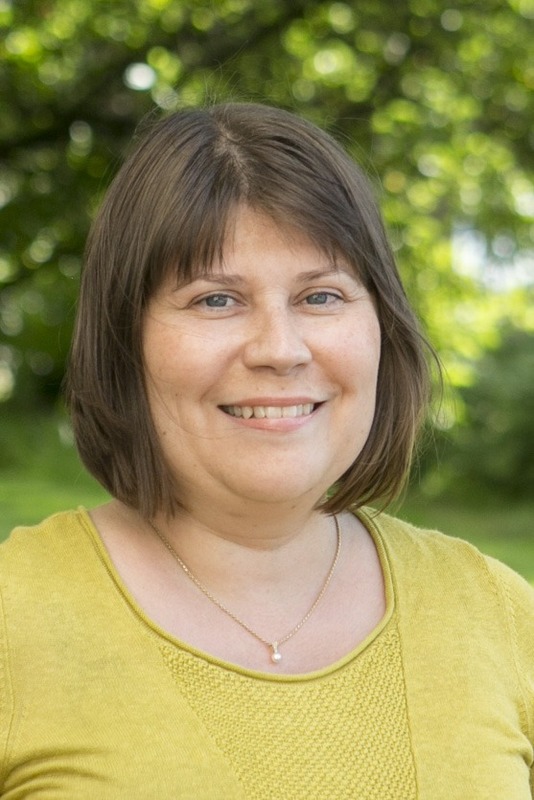 Leigh Anne Rauhala (MSW, LCSW) teaches social work/pedagogy courses in the English Language Degree Programme in Social Services (Sosionomi AMK) and works internationally in the Social Work in Urban Areas joint programme. 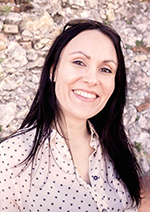 Eija Raatikainen, PhD, is Senior lecturer in University of Applied Sciences of Metropolia in Social Service programme. Her academic focus in “Trust” as a phenomena in different field, as like in social work and educational practice. She also worked as the Vocational teacher educator in University of Applied of Sciences of HAAGA-HELIA in the teacher education programme. In addition, she has a five years’ experience as an academic coordinator in multicultural and multiprofessional Erasmus Intensive Programme(Poverty and Social Exclusion (2011-2013) and Combating Risk behavior Among Youngster (2014-2015). She has also worked in other projects (Matti, MOTIIVI, Tutu, SOCRE). 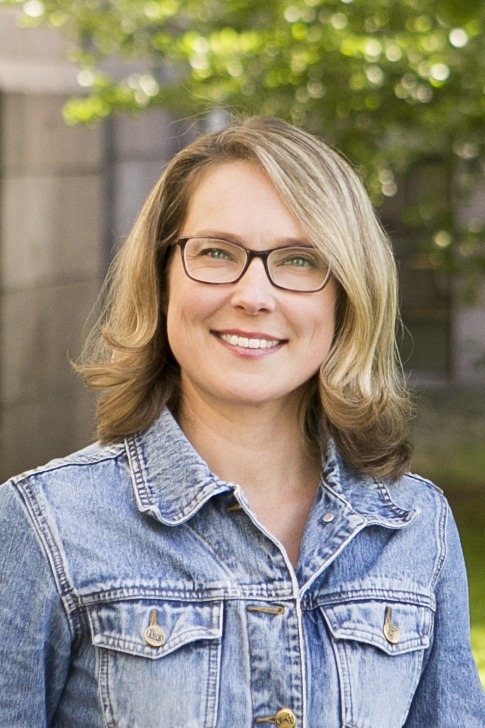 Seija Mäenpää has a Master’s Degree in Art Education and currently works for Metropolia University of Applied Sciences in the Social Wellbeing Unit. She specializes in combining a social pedagogical approach with visual arts in working with different people in social work sector. Visual arts education is one focus of her collaboration projects in early childhood education. 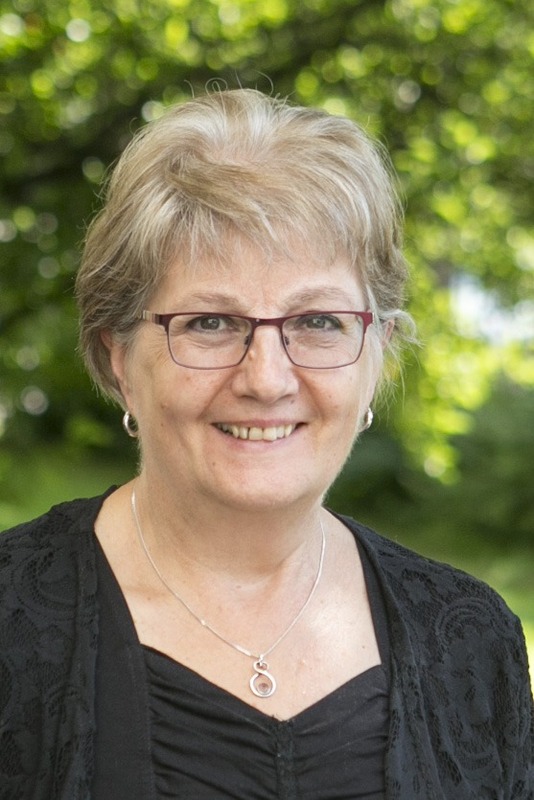 She is a founding member of the INECS network (International Network for Creative Professionals in Education of Social Pedagogical Work http://blog.han.nl/inecs). Her vocation is to make visual arts activities and visual culture accessible for everyone. Austring, B. D & Sørensen, C. M. 2012. A Scandinavian View on the Aesthetics as Learning Media. Journal of Modern Education Review 2 (2) 90–101. Briggs, C. L., Fox, L. & Abell, C.H. 2012. The Influence of Film on the Empathy Rating of Nursing students. International Journal for Human Caring. Vol.16, 2. 59-63. Gerdes, Karen & Segal, Elizabeth. 2011. Importance of Empathy for Social Work Practice: Integrating New Science. Social Work 56 (2), 141-147. King, S. & Holosko, M.J. 2011. The Development and Initial Validation of the Empathy Scale for Social Workers. Research on Social Work Practice 22(2) 174-185. Raatikainen E., Rauhala L., Mäenpää S.2017.Qualified Empathy- a Key Element for an Empowerment Professional.Sosiaalipedagoginen aikakausikirja, vuosikirja 2017,vol18. Shapiro, J., Morrison, E.H. & Boker, J.R. 2004. Teaching Empathy to First Year Medical Students: Evaluation of an Elective Literature and Medicine Course. Educational for Health, Volume 17, 1. 73-84. Trad, M. 2013. Teaching Communication Skill and Empathy through Engaged Sholarship. Radiation therapist, Volume 22, 1. 21-31.